Posted June 28, 2014 by finnfemme & filed under Daily Life, Fashion, Vintage. It’s been a while since I posted a vintage knitting/crochet pattern, but I’m back at it! 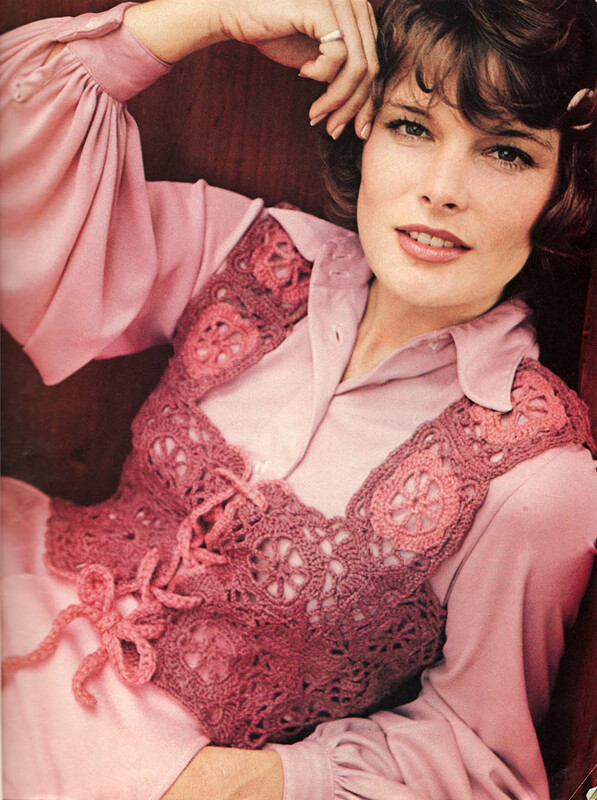 This Romantic Victorian Vest crochet pattern is from 1973, and is made up of granny squares. Granny squares were huge in the ’70s and have had a bit of a resurgence in the vintage fashion world. It just goes to show you that everything eventually comes back in fashion – even grandma’s crocheting projects! This vest is particularly pretty, and a lovely use of the granny square. Designed by Nan Jannes Brown, it is based on an ornate granny square with a web-like center. The back is a single lacy granny of shells and chains. Made of Sport yarn, it looks difficult but isn’t. It’s all done with just two stitches – chain and double crochet. A fun summertime crocheting project! 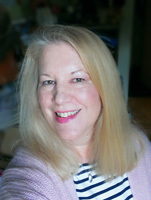 I'm Marilyn, and I'm obsessed with vintage clothing, thrift stores, clotheslines, and Chanel. Welcome to my down-to-earth world! © 2019 Musings from Marilyn.